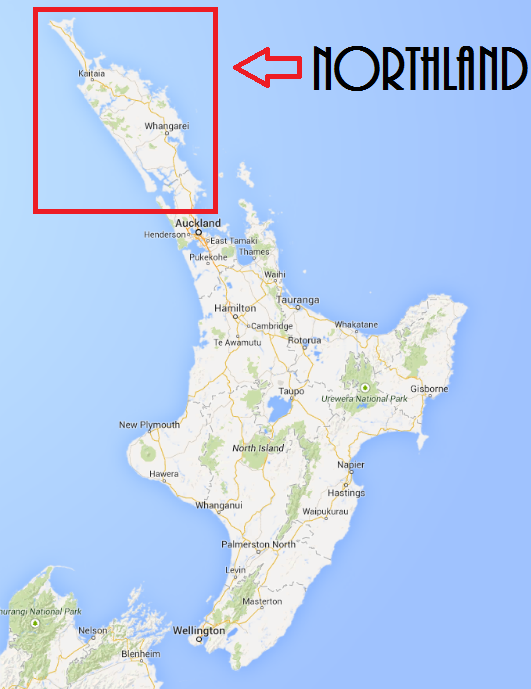 Looking at a map of New Zealand’s North Island, Northland is the long narrow peninsula that juts out northwest of Auckland. It’s an area of green rolling hills, farmlands and great forests. Surrounded almost entirely by water and snaked by rivers and inlets, you’ll find beautiful beaches perfect for swimming and strolling, islands with crystal clear water that could rival the Pacific Islands and rivers and inlets perfect for boating and fishing. Known as The Winterless North, it’s sub-tropical climate means warm humid summers and mild wet winters. It has the country’s highest average annual temperature ranging from 22ºc to 30ºc in summer with minimums averaging 14ºc in winter. Certainly much warmer than the rest of the country and it’s for this reason that it is a very popular summer holiday destination for New Zealanders. Over summer 2012/13 I spent two weeks road tripping the north of New Zealand’s North Island, including 5 days in Northland. I never could have imagined before my visit how much I would love this area. Apart from the water temperatures still being a bit on the cold side for me, I found it to be the perfect summer destination for the incredible weather, picturesque beaches and islands, laid back lifestyle, beautiful countryside and abundance of breathtaking scenery. Around every corner I discovered something better and more amazing than the last. A lot of people arriving in Auckland to explore New Zealand tend to forget this region is here and just head south to the more recognised regions of the North and South Islands. But I’m here to tell you that you simply must head north and discover this area that blew me away visually. It’s not a big area and can easily be experienced on a road trip in just a few days. 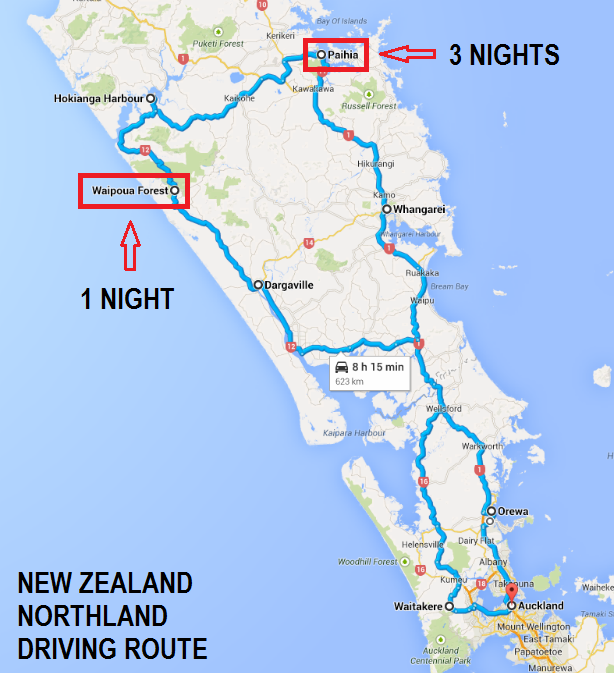 Here is my suggested Northland itinerary and a few of the highlights you should check out along the way. Start out early to give yourself plenty of time to get to the Bay of Islands. While the drive itself only takes around three hours, there are some beautiful beaches and towns along the way that are worth your time to stop, take a walk and enjoy the scenery. Once you get over Auckland’s Harbour Bridge your in the city’s North Shore area. While this technically isn’t part of Northland, you can’t drive through without making a few stops. If you haven’t already visited Devonport during your stay in Auckland then its just a quick 20 minutes detour off route to do so. While your there make sure you head up to North Head Historical Reserve for views back to Auckland, wander through the local artisan shops and take a stroll along the fig tree lined waterfront. Jump back on the highway north until you reach the sleepy little coastal town of Orewa about 30 minutes from Auckland CBD. The highlight here is the long sandy beach. Get out, take a stroll and maybe stop by one of the bakeries on the main street for a morning tea treat and a coffee. Don’t get back on the highway just yet. 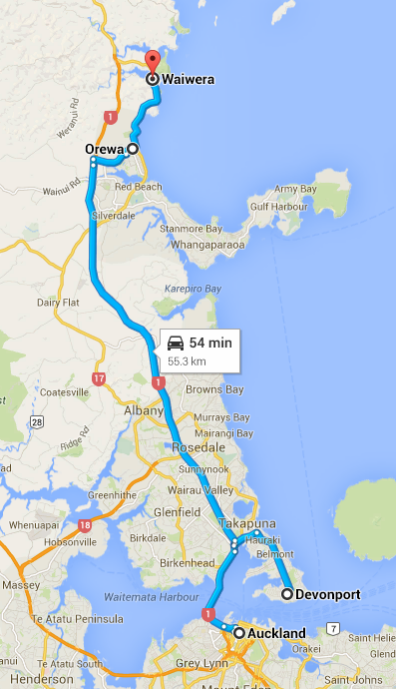 Take the coast road that leads north from the beach at Orewa until you get to the teeny tiny spa town of Waiwera. Waiwere in Maori means “hot water” and that’s exactly what you will find in this picturesque little place. At Waiwera Thermal Resort you can take a dip in about a dozen different thermal pools ranging from a comfortable 30ºc to a very steamy 40ºc. Also make sure you check out the beach right at the end of the town. Head back to the highway feeling relaxed after your spa and take the road as it leads you away from the coast the the centre of the peninsula towards the town of Wellsford. 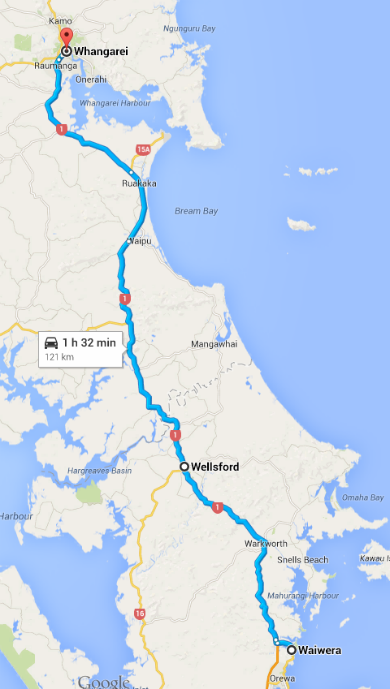 Once you pass Wellsford your officially in Northland. The scenery really starts to get pretty amazing as you continue north with a few lookout points to stop at along the way for some great photo opportunities. 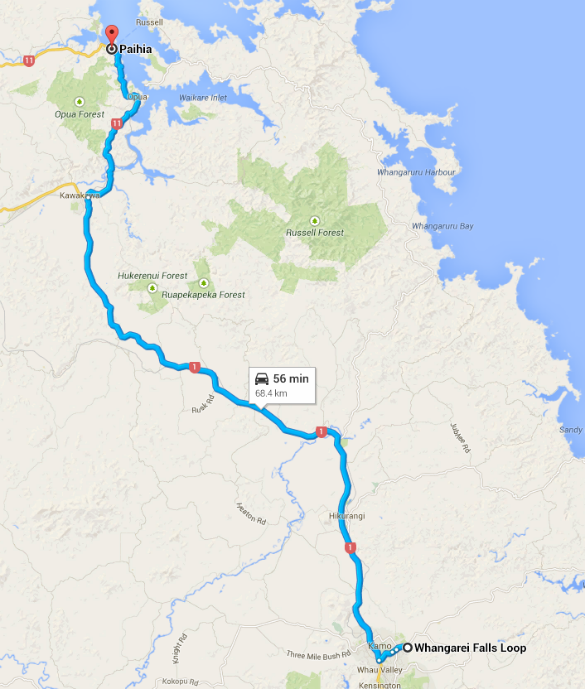 It’s back towards the coast and Bream Bay before reaching Northland’s biggest town Whangarei. While it really is just a big town, it is situated on the Whangarei Harbour so there are parts worth exploring around the harbour’s edge. This is also the perfect place to stop for lunch. Head to The Town Basin at the marina on the river where you will find a bunch of alfresco cafes and restaurants, local artisan stores and a nice small marina and small parklands. 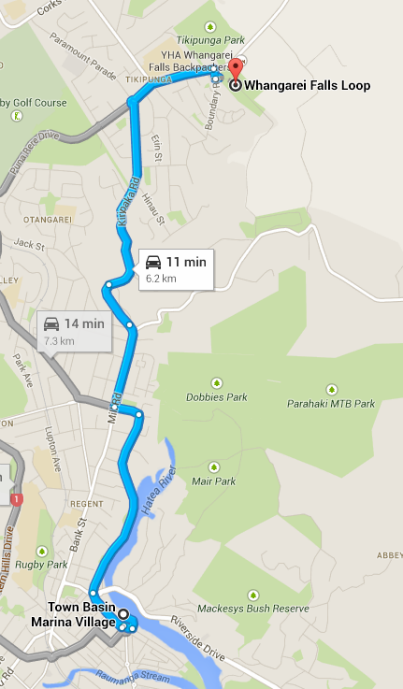 Once you’ve refueled, make your way north through the town to Whangarei Falls. Located in a pretty little reserve where you can take a walk on one of the trails or just park the car near the falls and enjoy the view. Back on the highway you will make your final drive on this leg of the journey to the Bay of Islands. The scenery continues to get better and better then just as you think it can’t get any better, you take the turn off to Paihia and wind your way through lush rainforest with glimpses of the famous bay on your right from time to time. 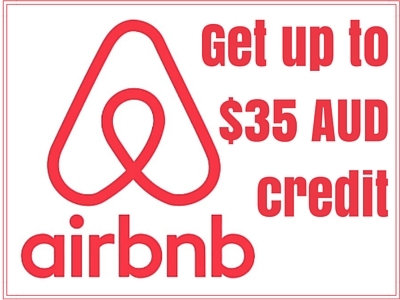 Where to Stay – For a great budget option, spend the next three nights at Bay Adventurer Apartments & Backpacker Resort. It’s the perfectly located near the beach in Paihia with a bunch of different room configurations and all the facilities you could possibly need. There is lots to see and do in the Bay of Islands. I’ve written all about it recently in my Things to Do in The Bay of Islands post but here is a quick overview of what you must see and do during your two days. Take a cruise – There are a few different cruise companies that all offer similar tours out into the bay. Most of them include viewing, and sometimes going through, The Hole in the Rock, a stop at Ukupukapuka Island and the chance to see dolphins. It’s the perfect way to experience the bays beauty. Visit Russell – This very pretty small town is located across the bay from Paihai and is home to a lovely little pebble beach, cute little shops, and great restaurants and cafes. I highly recommend getting a table on the front deck of Duke of Marlborough and enjoying the afternoon sunshine with a drink. The Waitangi Treaty Grounds – One of the most important cultural sights in New Zealand, it is where, in 1840, the signing of the Treaty of Waitangi occurred between Moari people and the Europeans. Today you can take a very interesting tour guided by descendants of someone who was a part of the signing and hear all about the stories that have been passed from generation to generation. Also check out the Meeting House and watch the cultural performance. Shippey’s – Enjoy some Fish & Chips on an old dry docked ship while watching the sunset. Haruru Falls – Visit these impressing thundering falls by car or hire a kayak from the Waitangi bridge and kayak there or take the walk from the Treat Grounds carpark through the boardwalked mangroves. Suggested Addition – From the Bay of Islands you can also continue north to Cape Reinga, the most northerly point of New Zealand. While I haven’t been there, I have been told it is spectacular and I would love to do this myself one day. If you decide to add this to your trip, I suggest allowing yourself another 2-3 days to really see it properly. Another early start today. This time it’s to get to Waipoua with plenty of time to take it all in. Take State Highway 1 out of Paihiai until you get to the turn off for State Highway 12 at the tiny town of Ohaewai. The drive from Paihai to Opononi on the Hokianga Harbour will take you a little over an hour and it’s mostly country roads, switching between farmlands and mountains from time to time. The scenery along the fringe of the harbour is nothing short of spectacular while the towns themselves are the total opposite. Take a walk out on the Opononi pier where you will find locals fishing and then drive up to the Arai-Te-Uru Recreation Reserve. The 20 minute return walk takes you through the low scrub out to the point overlooking Hokianga Harbour, out in the ocean and over the the spectacular sand dunes on the other side of the harbour. It is honestly one of the most spectacular places I have ever seen. From here it’s just 10 minutes drive to the start of Waipoua Forest, home to some of the biggest and oldest Kauri trees still in existence. Waipoua Forest combined with Mataraua and Waima forests, make up the largest remaining native forest in Northland with much of the other forested areas of the region being lost to forest clearing for the precious kauri timber. Luckily these three forests are now protected under the Department of Conservation so they are able to be enjoyed by visitors. The highway winds through the forest making for a very impressive drive. Make sure you check out some of the biggest and oldest kauri’s in Tane Mahuta and Te Matua Ngahere. You can’t miss the signposts and carparks along the way, directing you to the best viewing spots and walking trails. Each carpark has detailed maps of the walking trails through the forest, some boardwalked while others on dirt, sometimes muddy tracks. Make sure your wearing comfy walking shoes. Spend the rest of the day enjoying the walks and kauri trees in the park before heading to your accommodation for the evening. Where to Stay – There is only one place to stay in Waipoua Forest and that is the Waipoua Forest Campground & Accommodation. They offer both camping facilites and cabins located on the south side of the forest on the river and completely surrounded by wilderness. The cabins are as basic as they come but the shared facilities are clean and close to all of the accommodations. It’s a beautiful, peaceful place to spend a night. Make sure you bring all of your supplies with you as there are no shops in the forest. 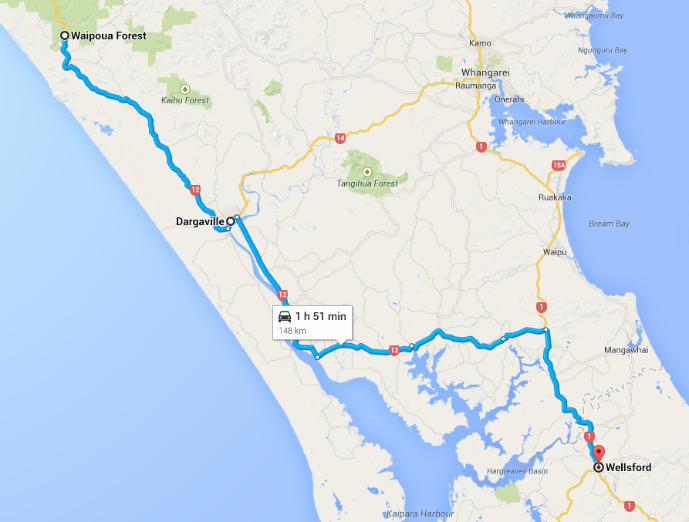 Other accommodation options are available in Hokianga Harbour and Dargaville 30 minutes south of the forest. If you haven’t had enough of the forest yet then spend the morning in the forest before heading south back to Auckland. The drive takes about three hours if you don’t make any stops along the way. But, there are a few nice things to see along the way. The drive south to Dargaville is winding through the mountains with the occasional glimpse of the ocean on your right. There isn’t much to see in Dargaville itself but the river is pretty impressive so make sure you check that out as you drive through. Just south of Dargaville is the Kaipara Harbour with inlets running off it into the centre of the peninsula. The road skirts around the inlets offering some spectacular views from the lookouts along the way. Once you get back to Wellsford the road forks left and right. Left will take you back on the original road you drove on day one and right takes you on a more scenic route along more inlets and down to Helensville. I recommend you go right and make the most of this beautiful region. Helensville is a nice little town that is perfect for a lunch or afternoon tea stop before making your final journey back to Auckland. 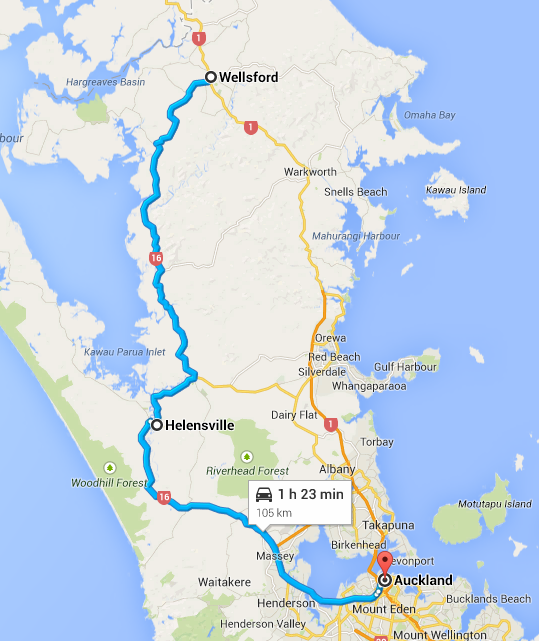 Suggested Addition – On your way back into Auckland you can take the turn off for the Waitakere Ranges. This would make a great addition to this itinerary with a night or two spent in the area enjoying the hiking trails and beautiful scenery. 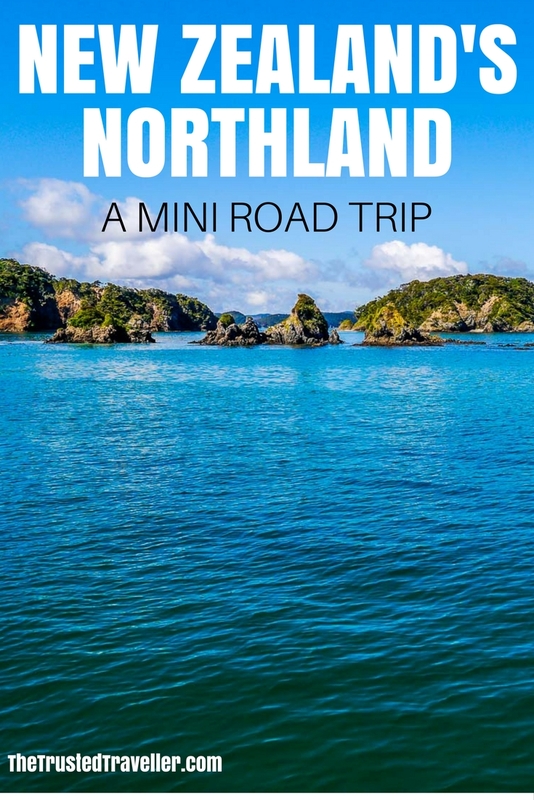 Have you visited New Zealand’s Northland region or would you like to someday? Have I missed anything that people travelling this route shouldn’t miss? This is the on bit of the North Island I missed out on visiting and boy I regret it! I am going to have to make it out there sometime for sure, it is such a beautiful area. It is really beautiful and although I haven’t seen much more of the north island, I imagine it compares well. I hope you get to visit soon. Great itinerary. I would also recommend visiting the Tutukaka Coast and Whangarei Heads – absolutely gorgeous beaches and great diving at the Poor Knights Islands. I went to Cape Reinga for the first time this past summer and it blew me away – so rugged and beautiful. Great tips, thanks Katie. I’d love to get up to Cape Reinga one day. What a great little road trip! 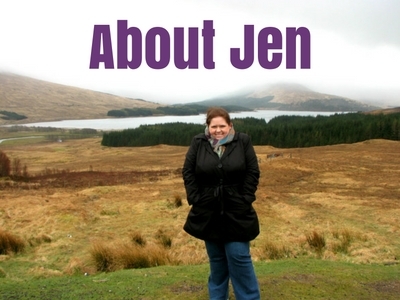 I love all your shots of the beaches – those definitely look like my kind of place. I’ve never been to NZ but have heard that it’s absolutely incredible. Thanks Jessica. I never expected beautiful beaches in NZ. I hope you get over there soon, it really is incredible! Looks like a good tip for a road trip. Hope to make it there in the future. I would feel in love in NZ nature in no time, I think. It’s really not hard to fall for NZ and its scenery Zof. I have no doubt you will love it. Hope you get over there soon! New Zealand is way up there on my travel priority list, but I always thought I’d want to focus my time on the south island. Your post has me thinking I’d need to do both! Such a beautiful country! Well I haven’t done the south yet (later this year) but I have heard it is even more spectacular than the north. I think its a country that you need to explore ever corner because it is so awesome. Have not visited this part of New Zealand yet -looks really beautiful! Thanks Alexandra. It is absolutely an outdoor paradise. I’m really looking forward to doing the South Island this year. I hope you get to visiting NZ soon! Wow! A very detailed post! I love how you included to google maps. New Zealand is abolutely stunning! It has the most amazing scenery. Thanks Constance. Informative is what I was going for so I’m glad you noticed. It really is an amazing place. Thanks Lorrie! I agree, it’s not always easy when certain map sites are not always accurate. Wow — New Zealand has always been on my bucket list. I definitely want to do a road trip like this and take my time to see things. I mean, the Whangarei Falls took my breath away. That picture is beautiful! I never really see people explore the northern part of New Zealand so this was a nice treat. Thank you Muriel. It’s such an amazing part of the world. While I haven’t seen much else of the country yet, I imaging it will be just as goo if not better. You had me at 14 degrees in Winter! The rest is just a great bonus! Haha just kidding (although the warm winter might be nice compared to my Canadian ones! The Bay of islands looks stunning- the water is so blue! Hahaha. The pics don’t even do the water colour justice. Bluest water I have seen to date but I suspect my trip to Canada next year might change that. Fabulous photos!! I want to do this exact road trip through New Zealand, it all looks SO gorgeous! Especially that waterfall. Thanks Samantha. It was the perfect road trip. I hope you get there soon to experience it for yourself. I am awfully jealous:) of this experience of yours. We spent a month in New Zealand, but we had to skip this part due to the bad weather. When we arrived in Auckland it was raining all day and the forecast was not better either, so we headed directly to the south! I hope we can visit this part one day and your post will be precious for us then! The weather can be very uncooperative at times in NZ. It’s unfortunate the weather was bad for you but it gives you an excuse to go back! 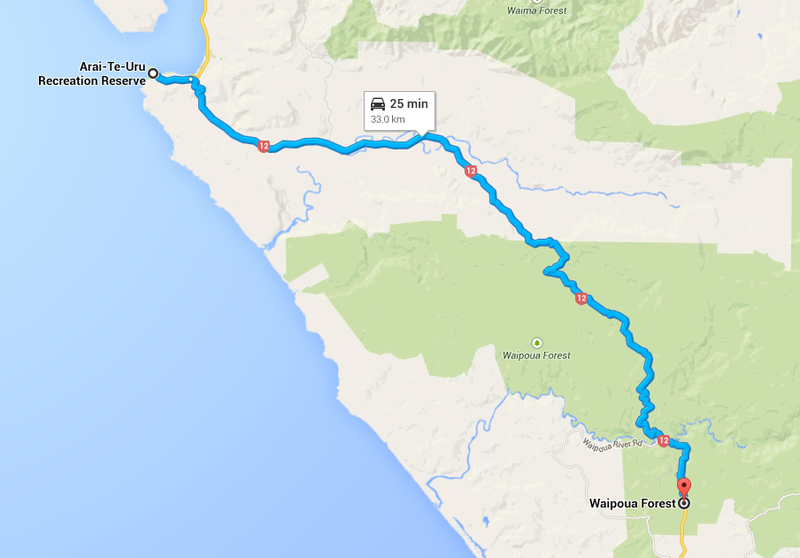 Great tips on how to plan the road trip. I love your maps, they really give an idea of distances, normally I just kind of guess. The pics are stunning, I visited the North island very briefly but now I want to go back! Thanks Margherita! I’m a bit of a map nerd and would still much prefer to use an old fashioned map over the electronic navigation. I hope you get back to the north island soon! I’d love to go to New Zealand one day and do a road trip! It’s such a beautiful place!! Hope you get over there soon! I’m glad to hear that this post makes you want to get out there and see something beautiful Rebecca. Never enough time … but you stopped too early . Northland , just gets better the further North you go above Bay of Islands . And water gets warmer ( warmest Feb/ March) . Check out the Coast Kerikeri headlands , Taupo Bay just voted one top beaches in NZ , Mangonui , ninety mile beach . Would be like saying California stops at San Francisco and ignoring North Coast . Another trip in order ! Cheers ! 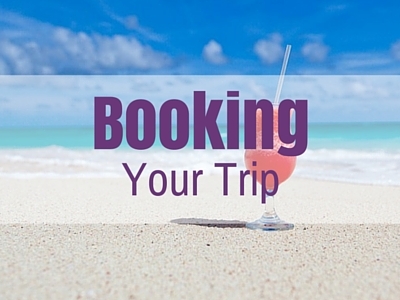 There is never enough time to fit everything into every trip unfortunately. Sometimes you have to be realistic.